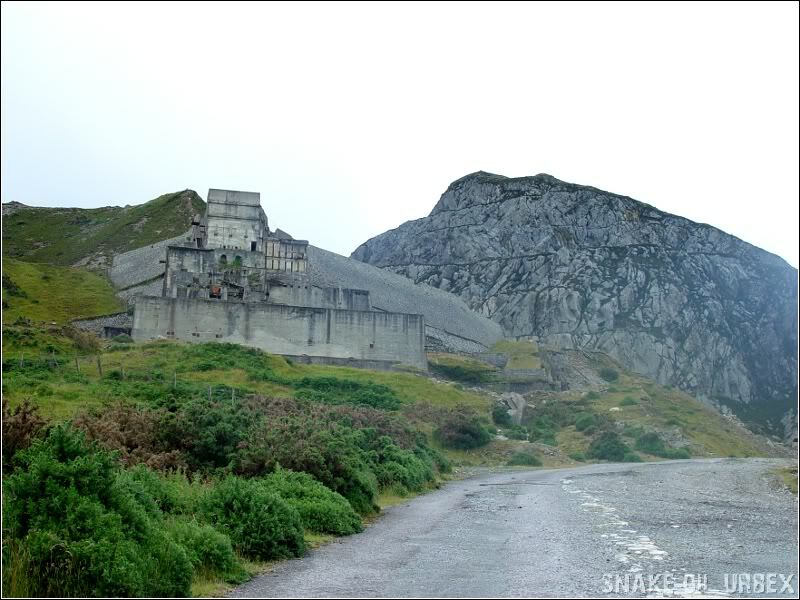 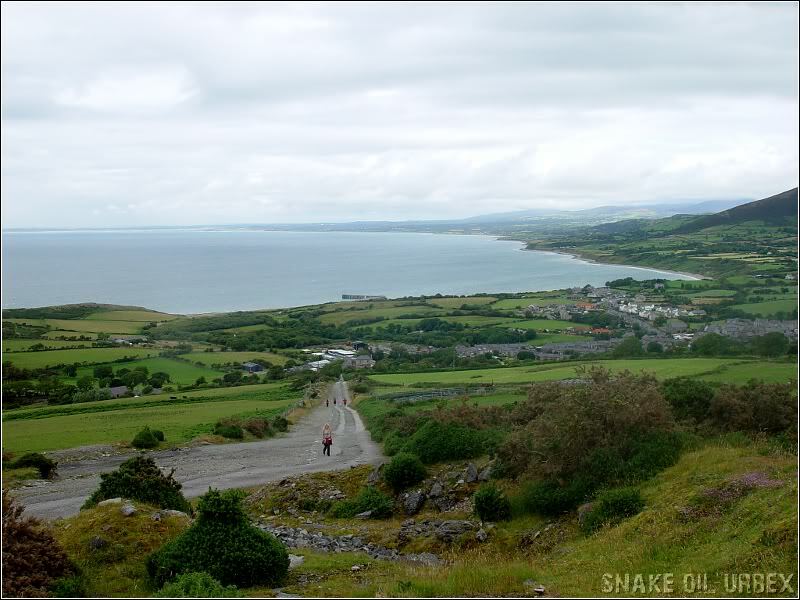 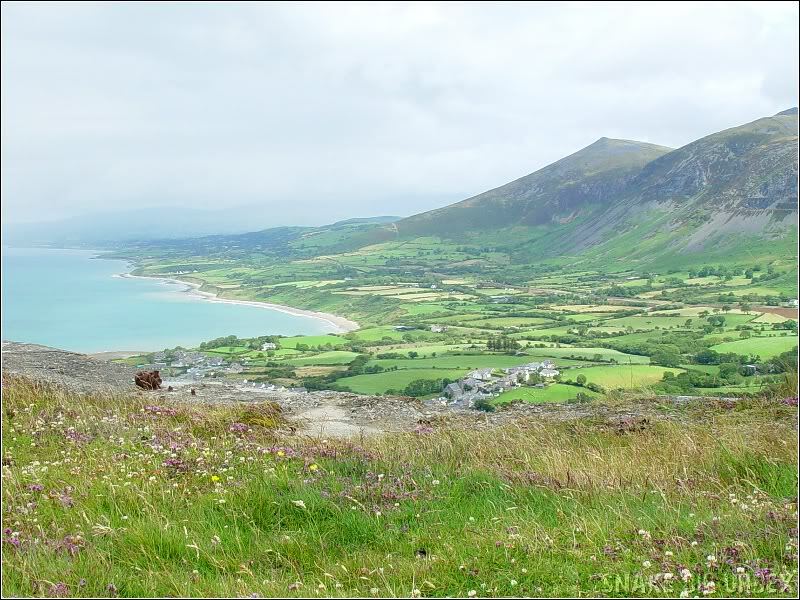 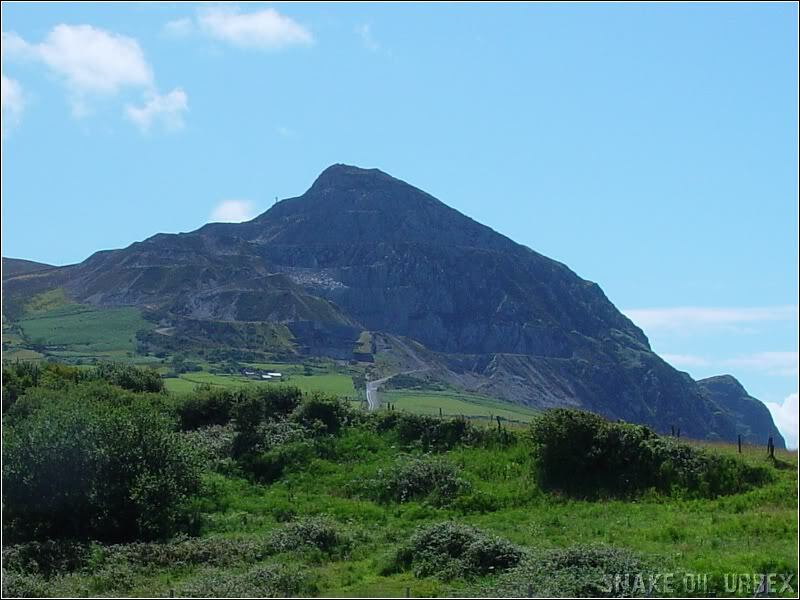 The Trefor granite quarry (also known as the Yr Eifl quarry) opened in 1850. 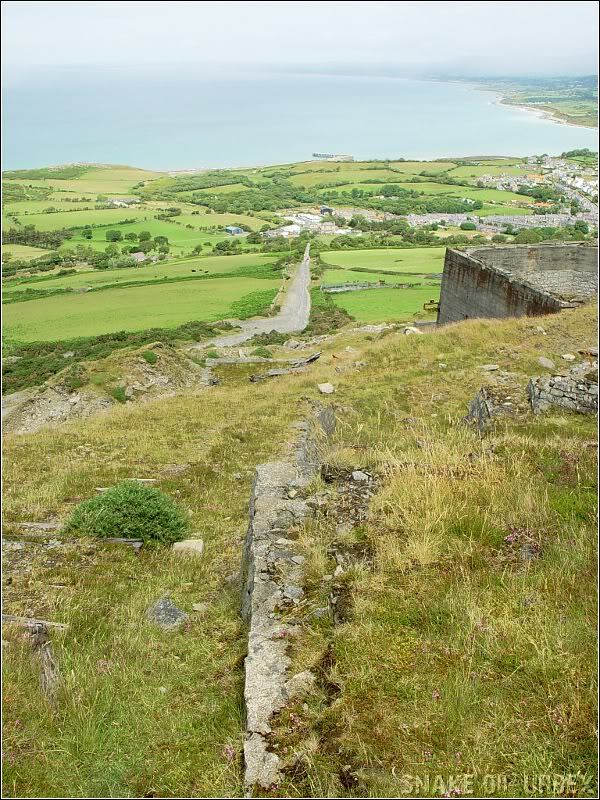 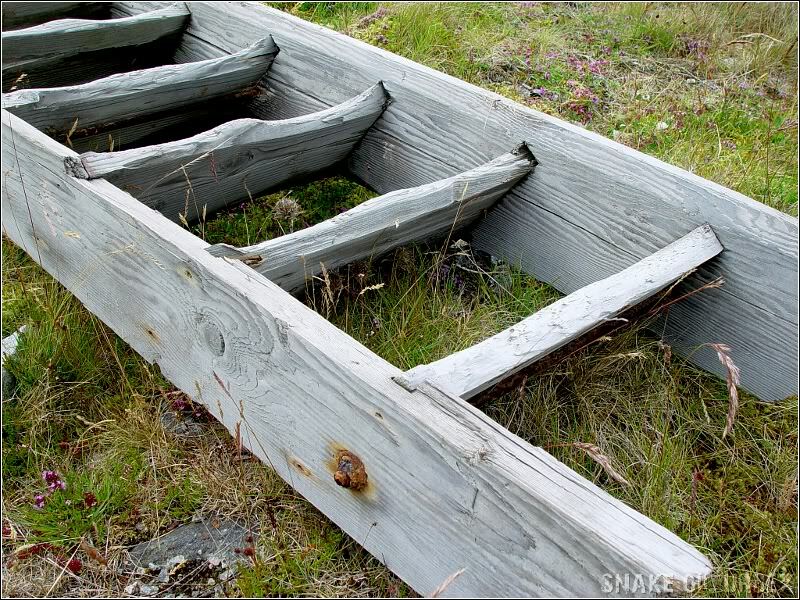 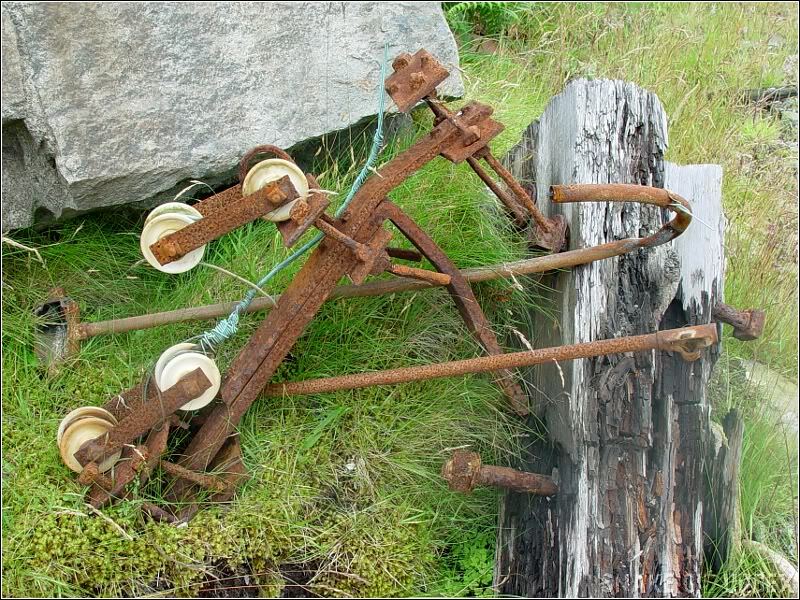 In 1855 the quarry applied to build a jetty on the coast to ship granite products. 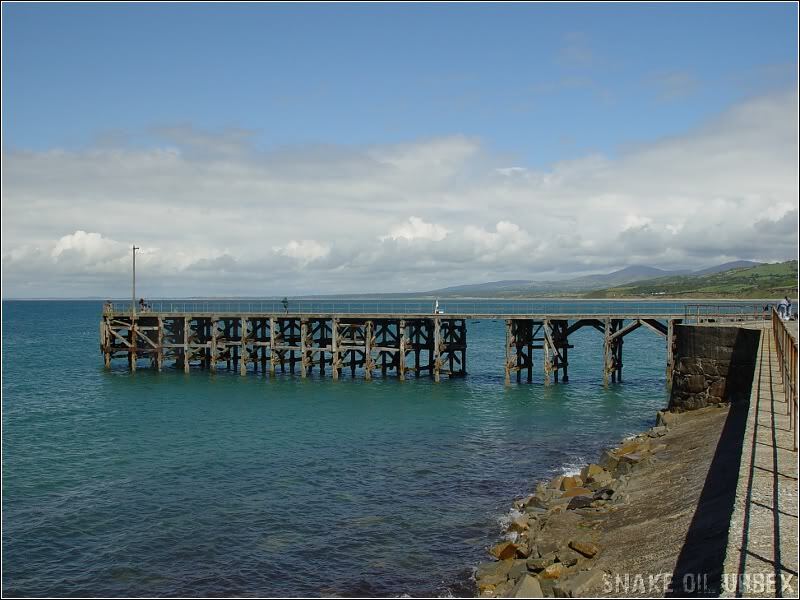 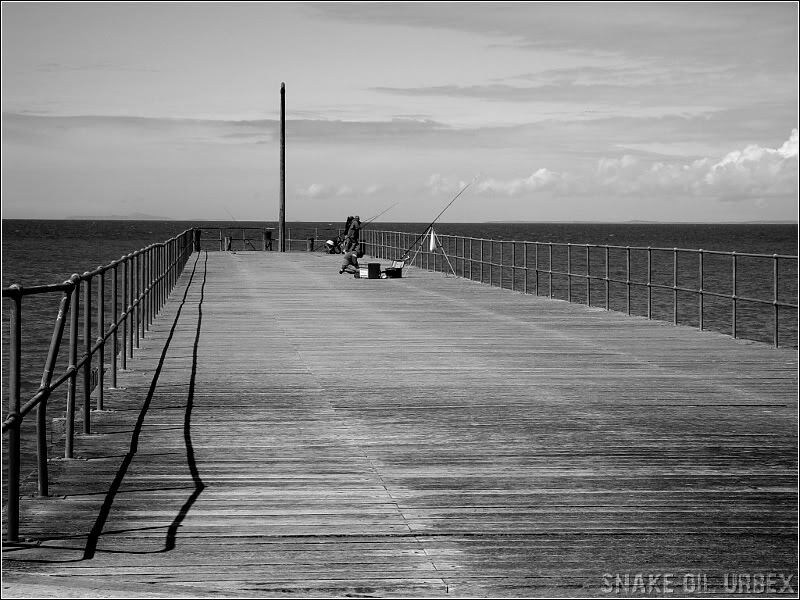 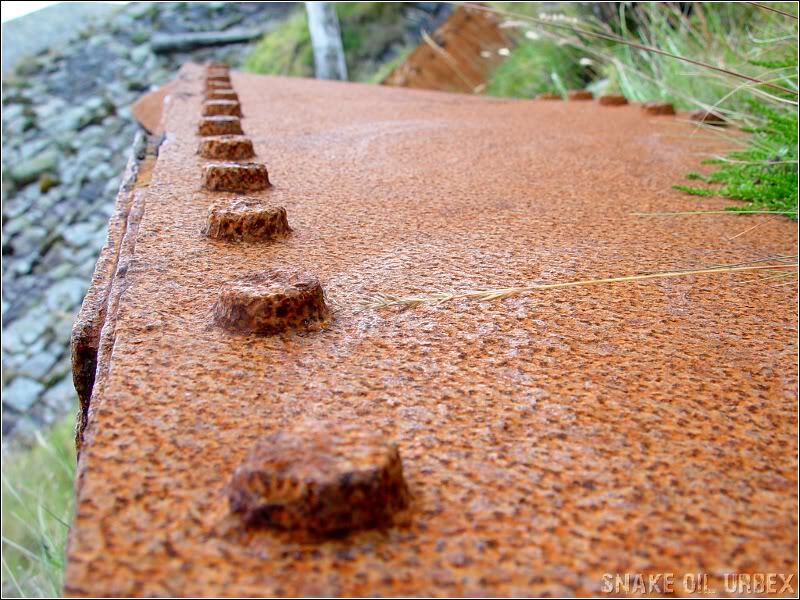 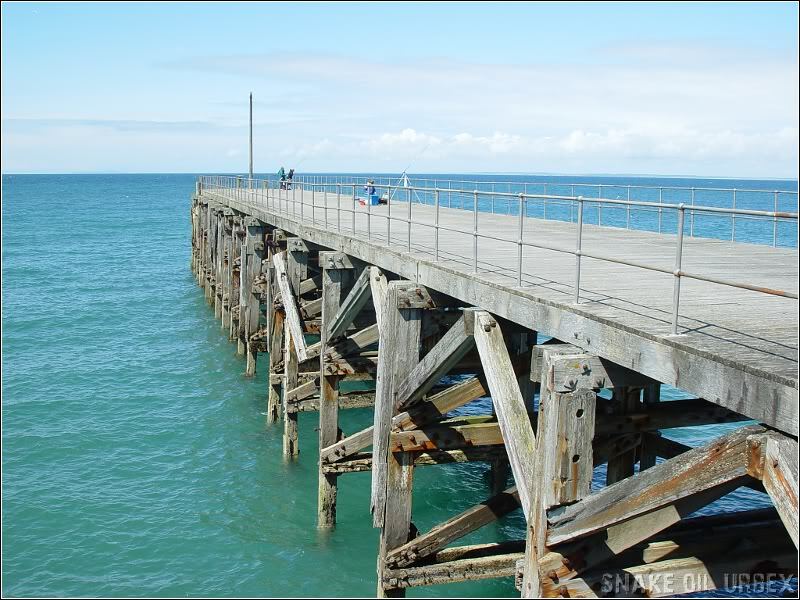 The pier was not built, but the application was renewed in 1867, the pier being built by 1870 and a railway was constructed connecting the quarry with the pier which was gradually replaced by road transport and was finally closed in 1960. 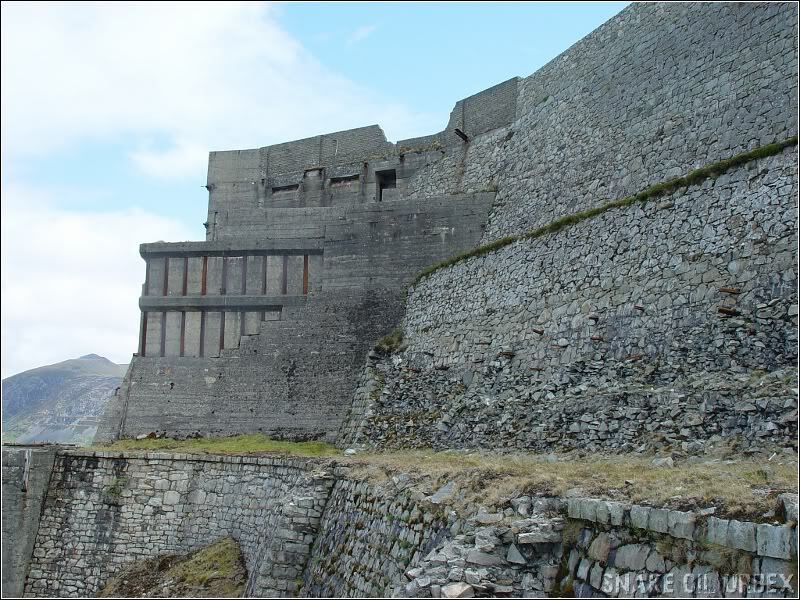 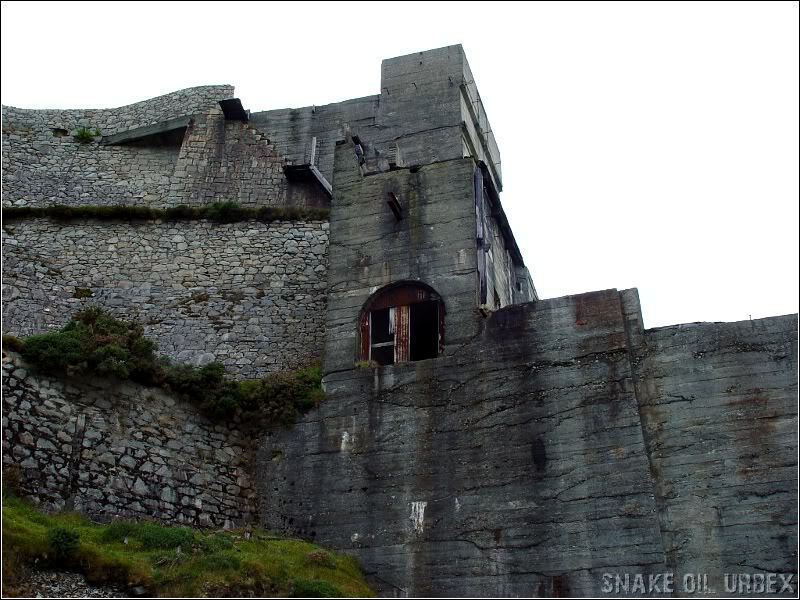 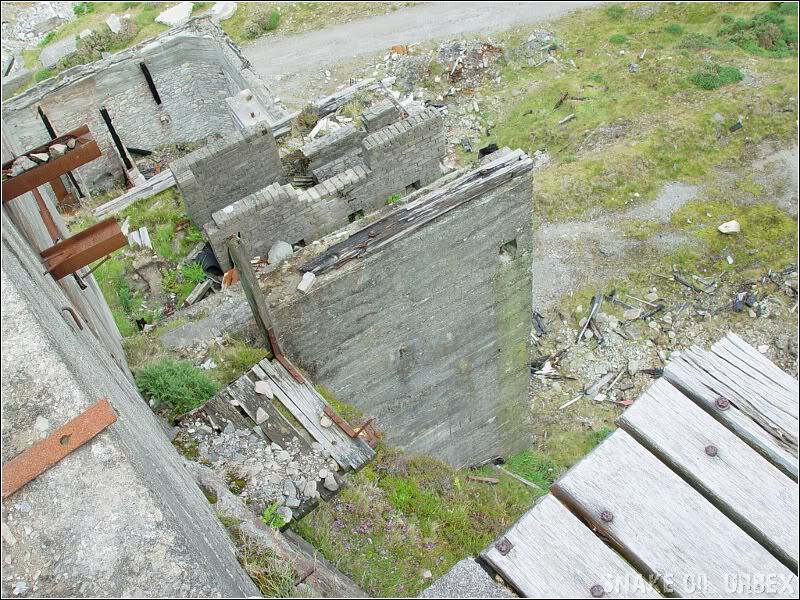 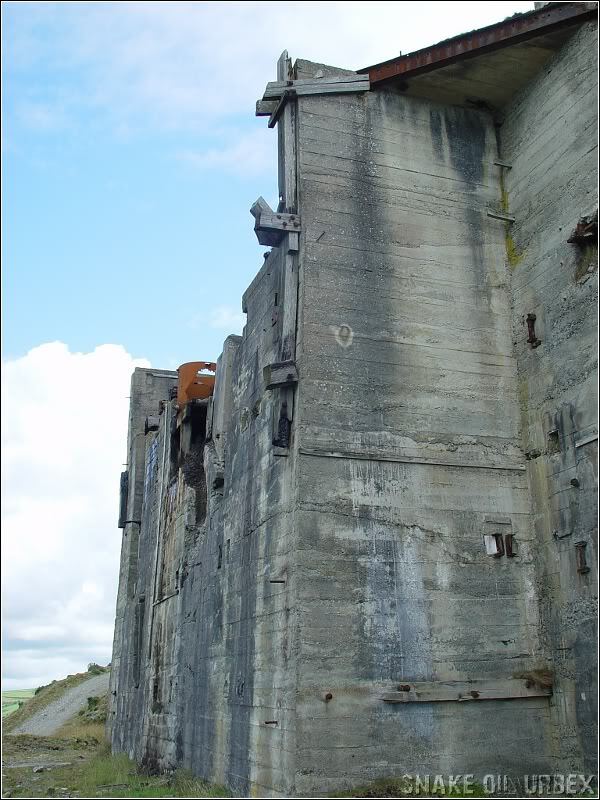 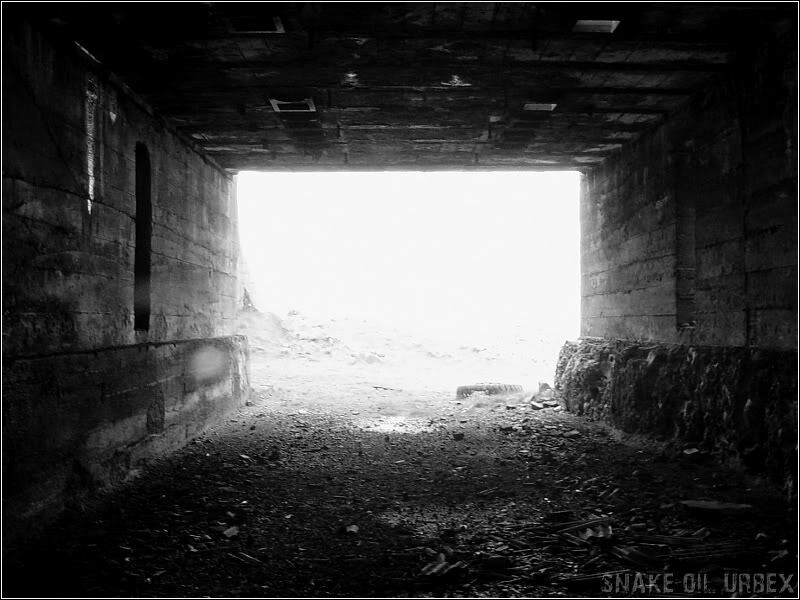 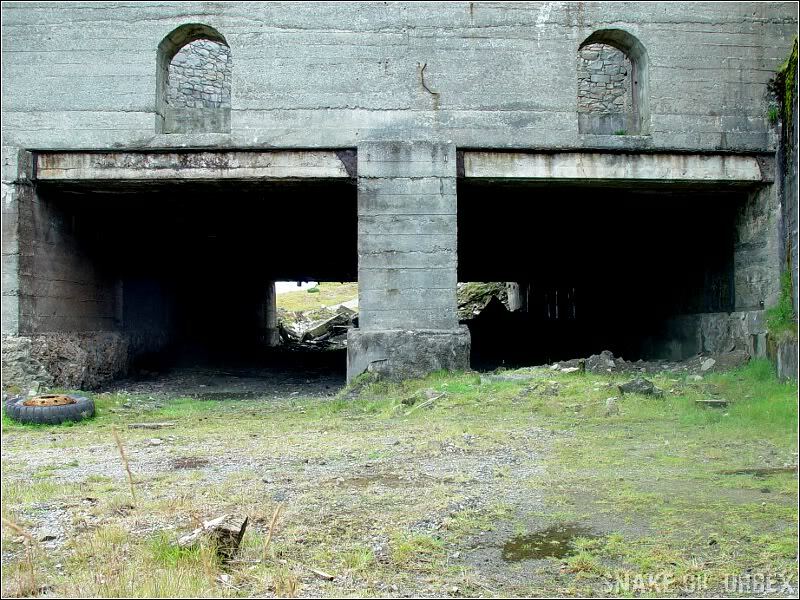 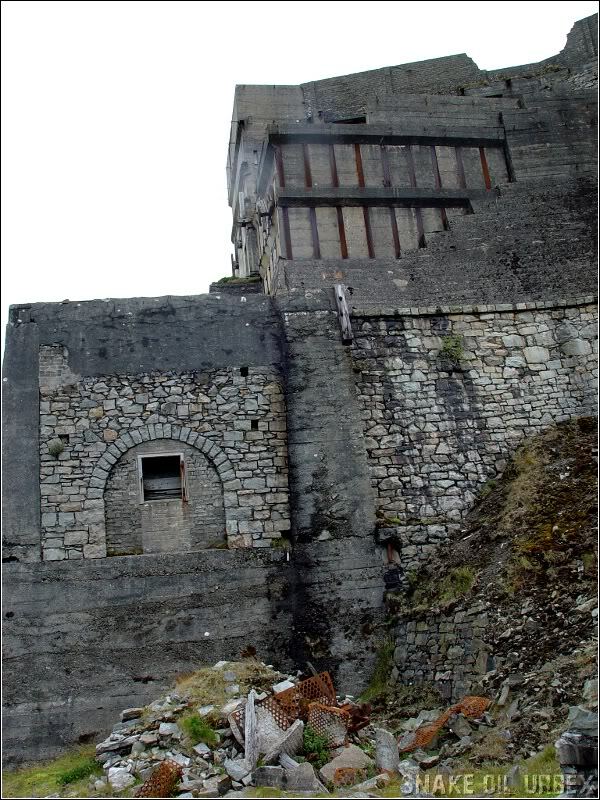 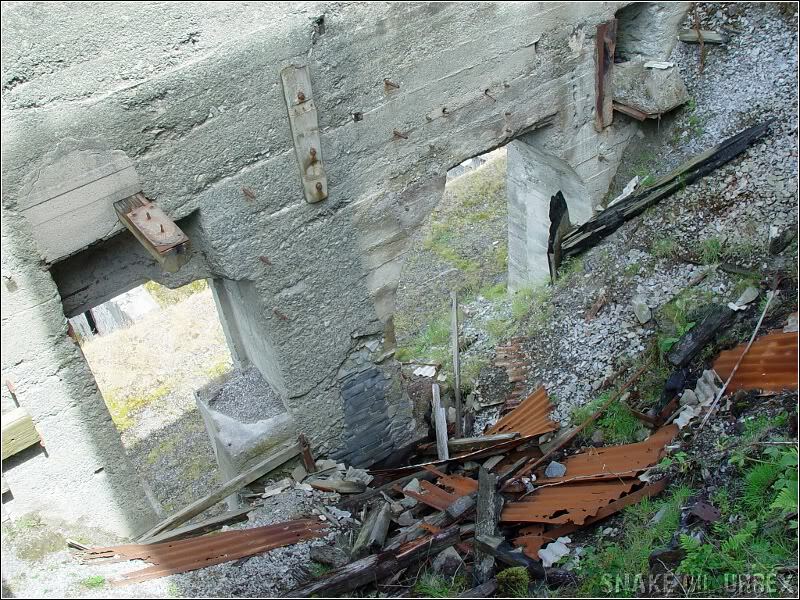 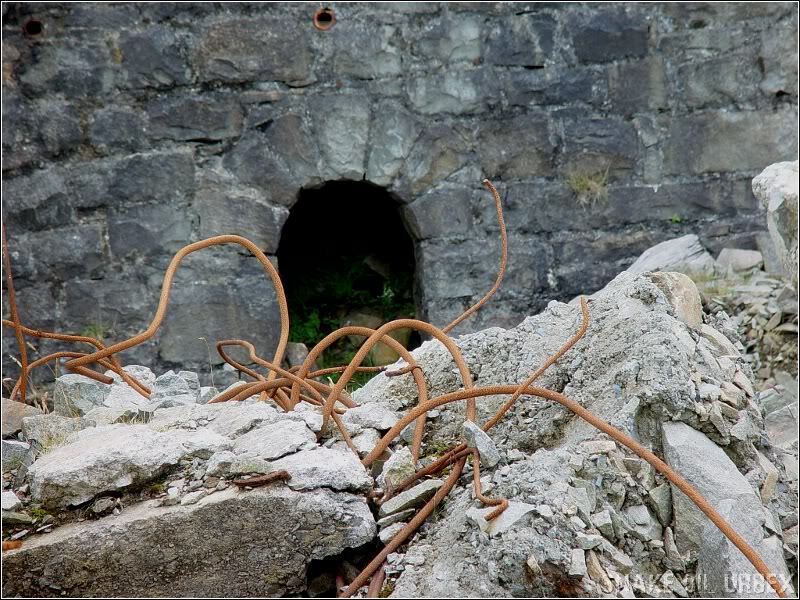 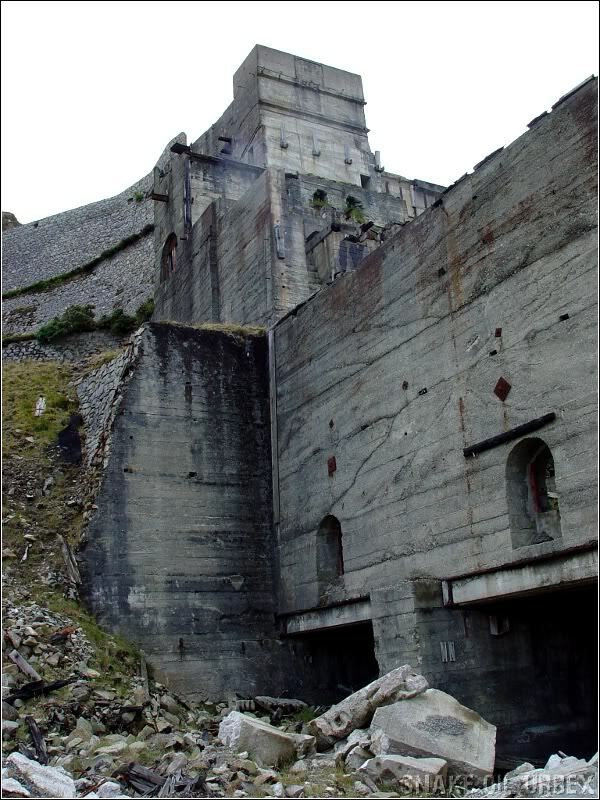 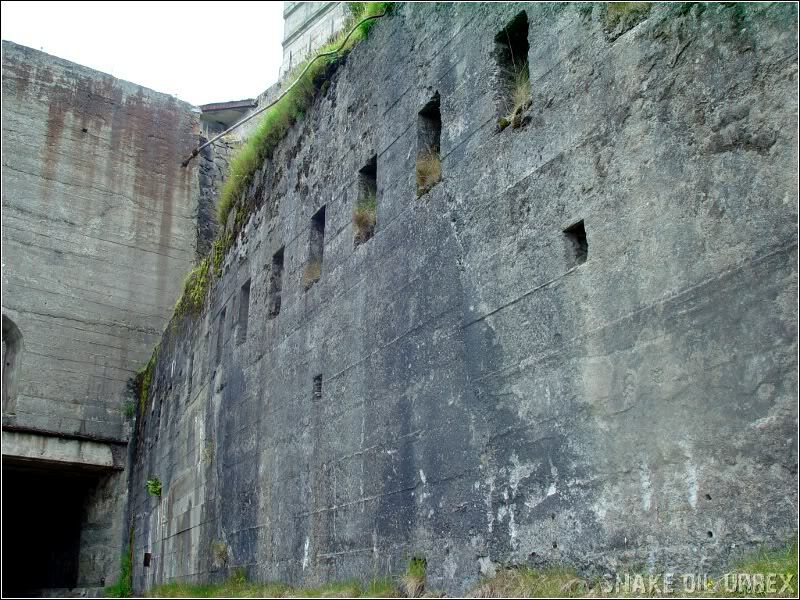 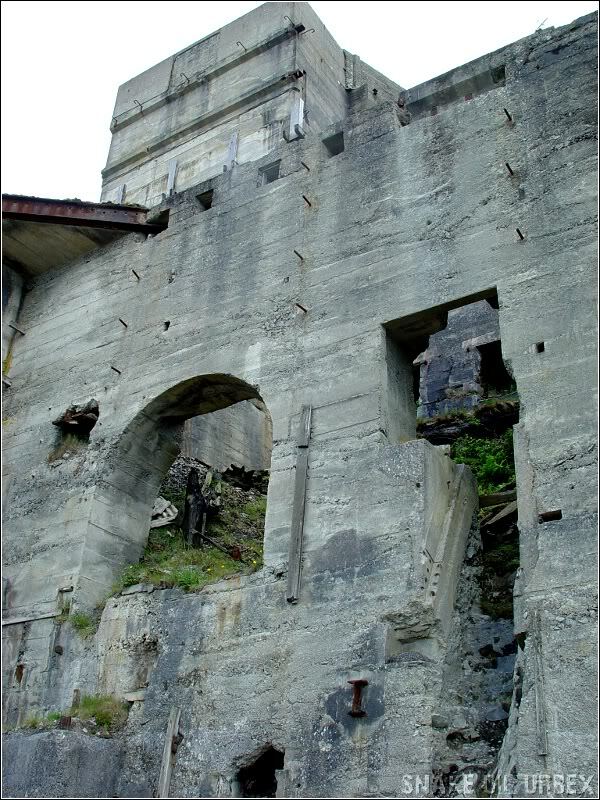 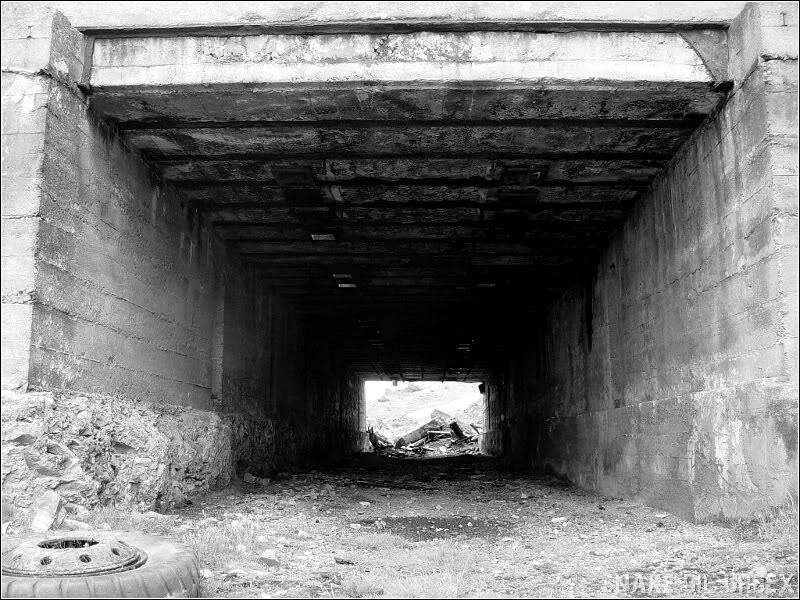 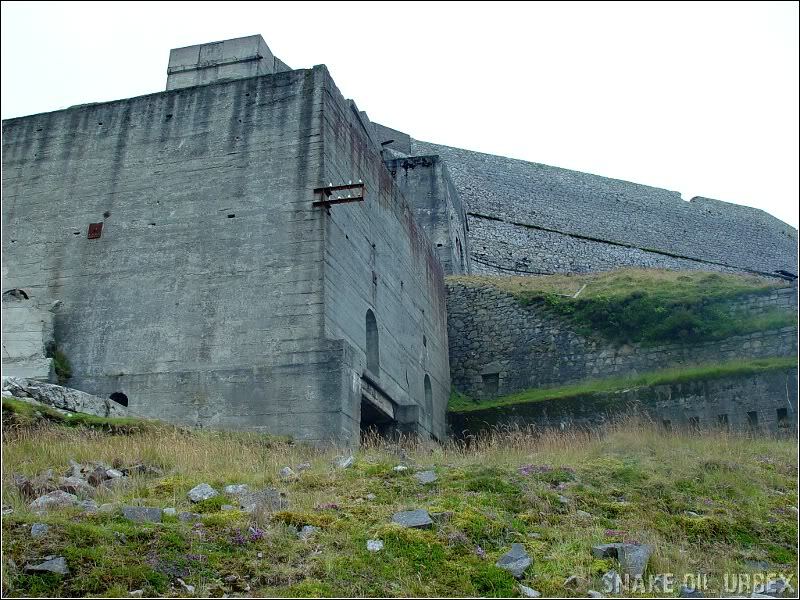 This derelict quarry building was built in 1923 and was the main loading point of the stone onto the narrow gauge railway that took it down to the pier.